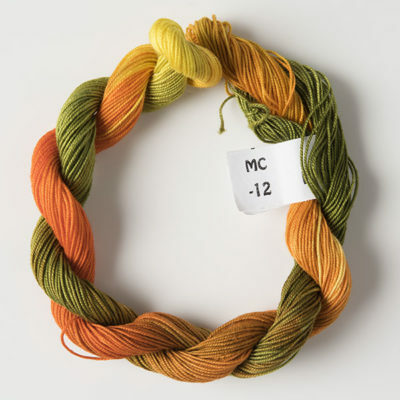 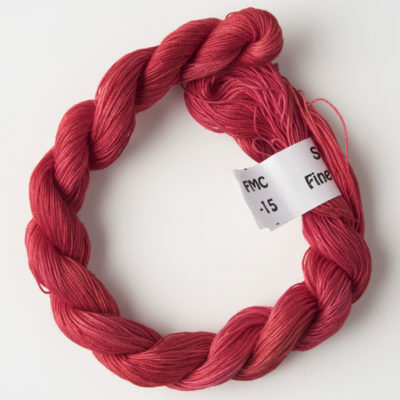 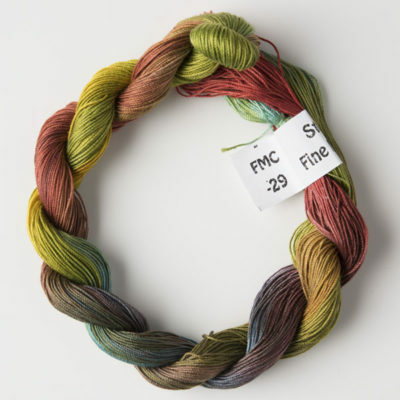 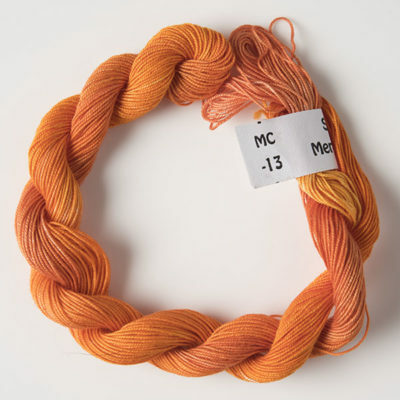 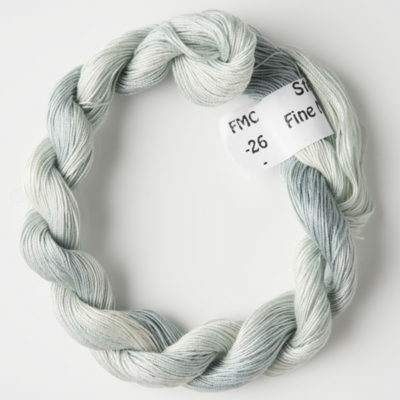 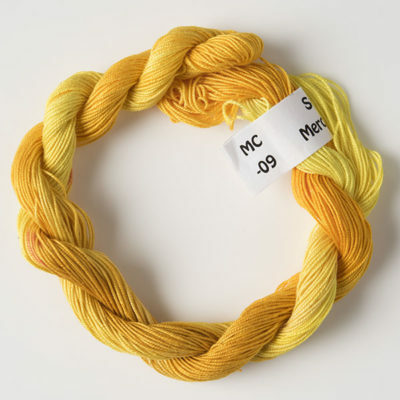 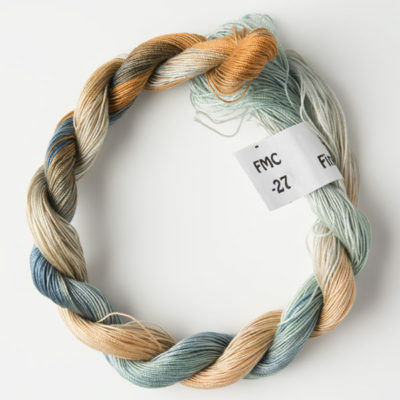 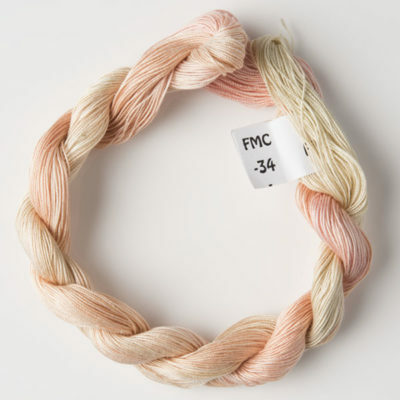 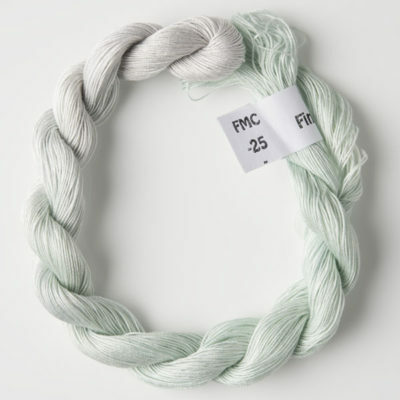 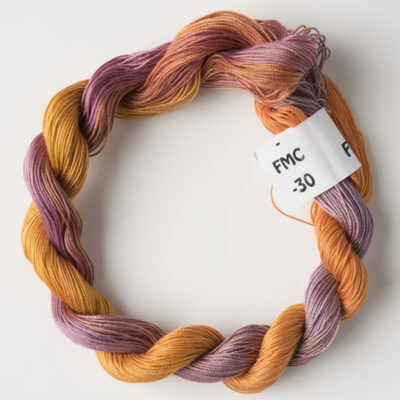 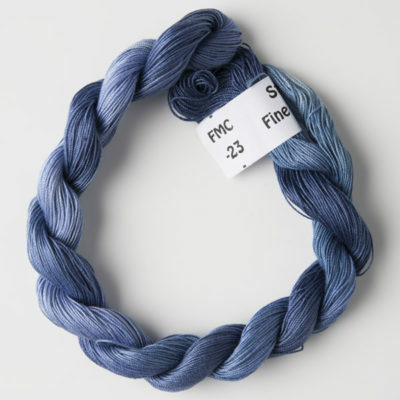 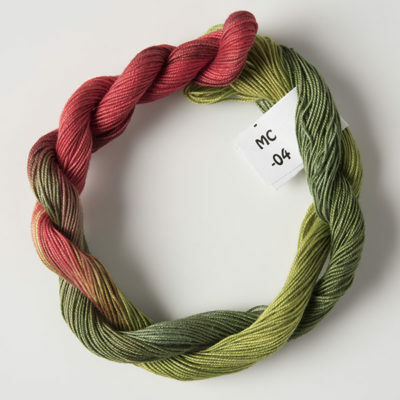 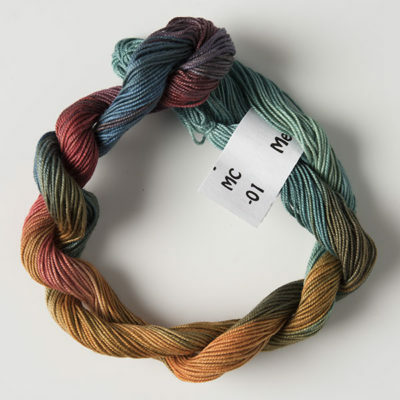 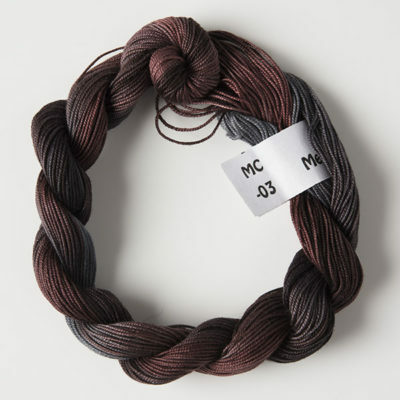 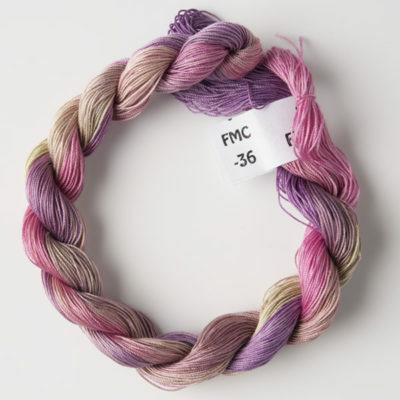 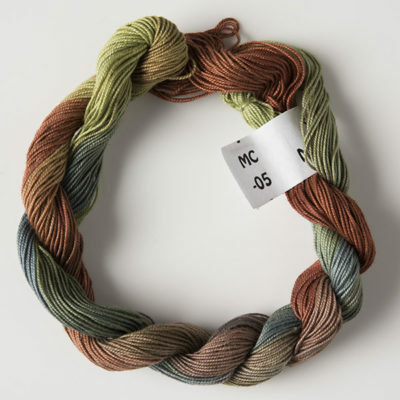 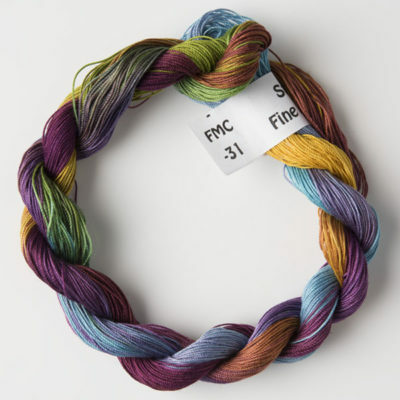 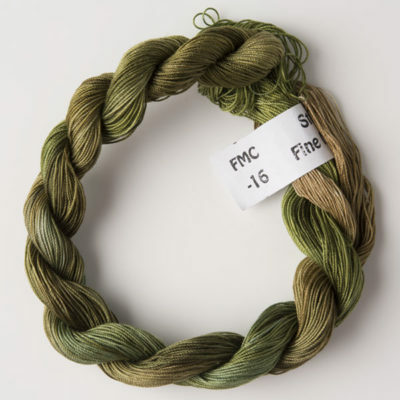 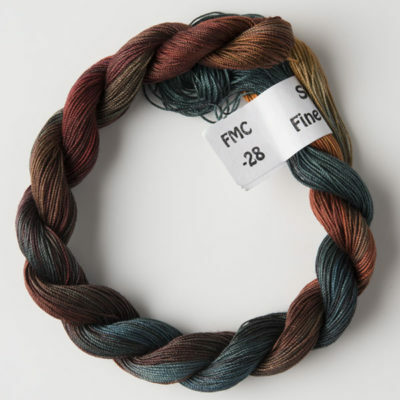 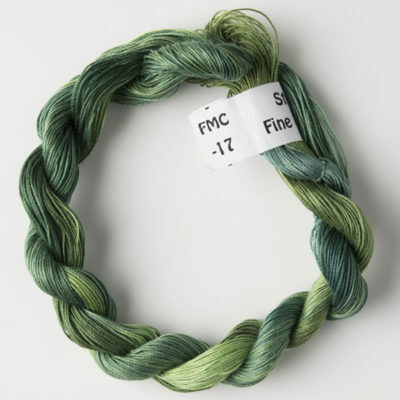 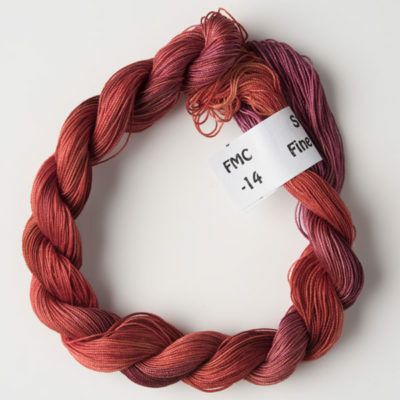 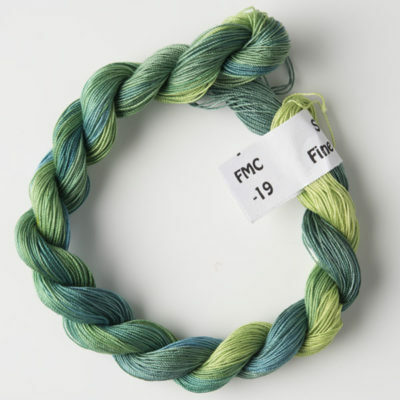 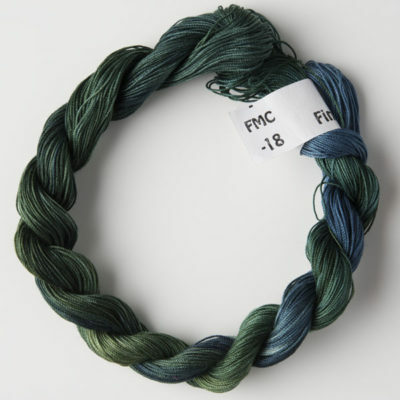 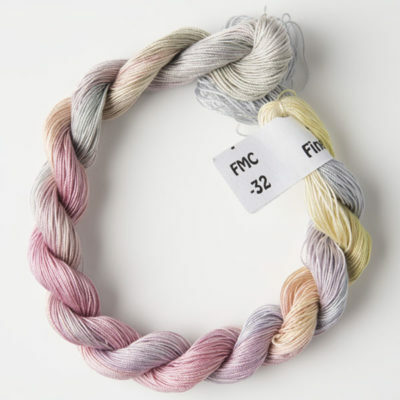 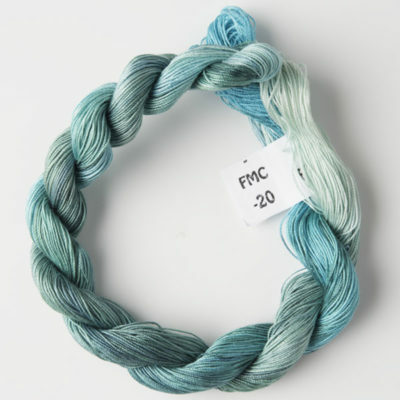 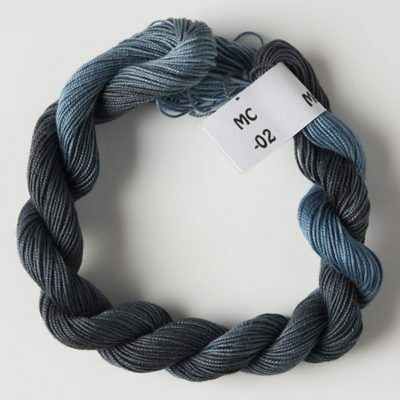 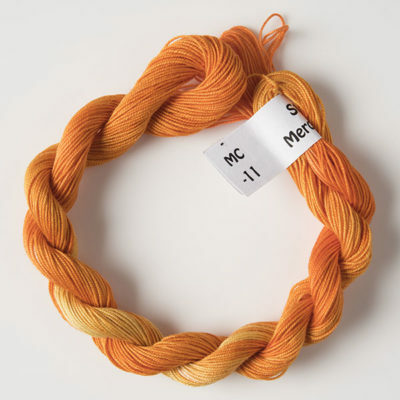 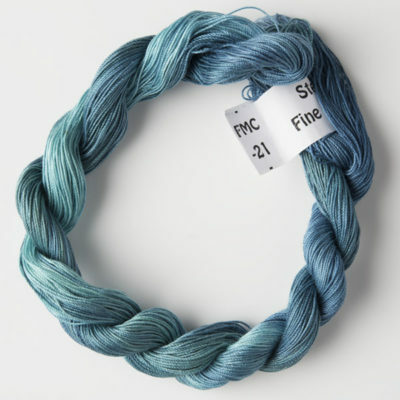 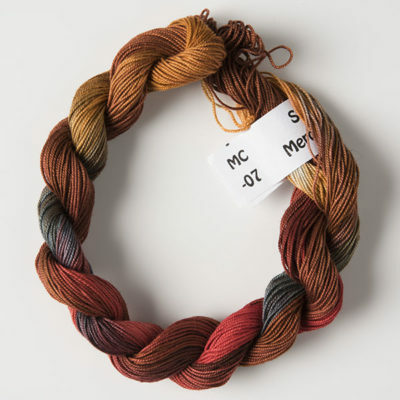 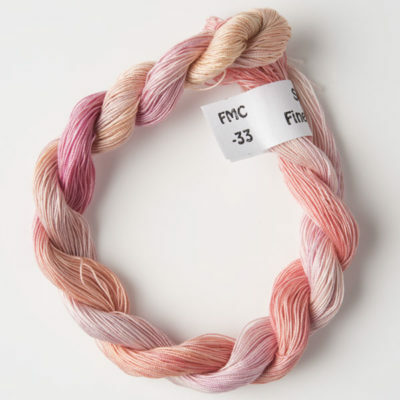 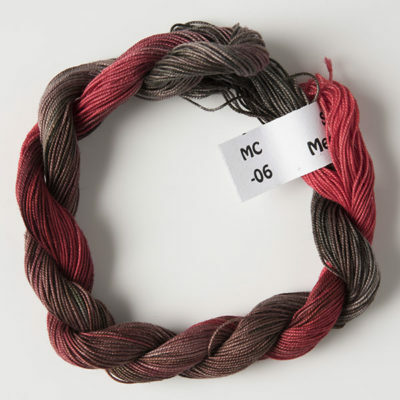 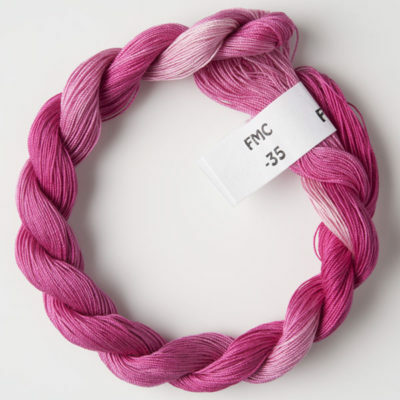 Fine Mercerised Cotton is slightly thinner than Fine Perle, and is hand dyed in our standard range of colours. 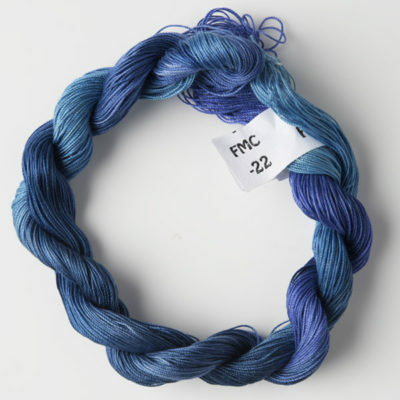 It is suitable for general stitching and lace making (Perle 20 ). 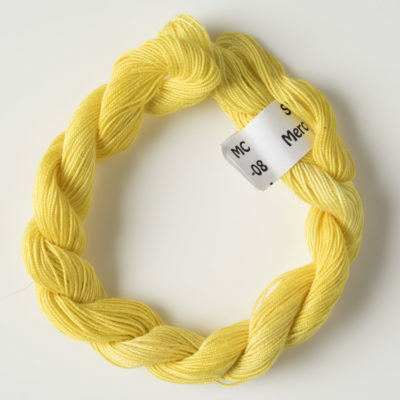 It is a round thread as it has 3 strands.